Operating restaurant with drive thru located on Park Ave (Hwy 17). Great location with high visibility & traffic count! Property has ingress & egress on Park Ave (Hwy 17) North & South on corner of Blake. The property has natural gas, city sewer & water. Great location for redevelopment for a variety of options. 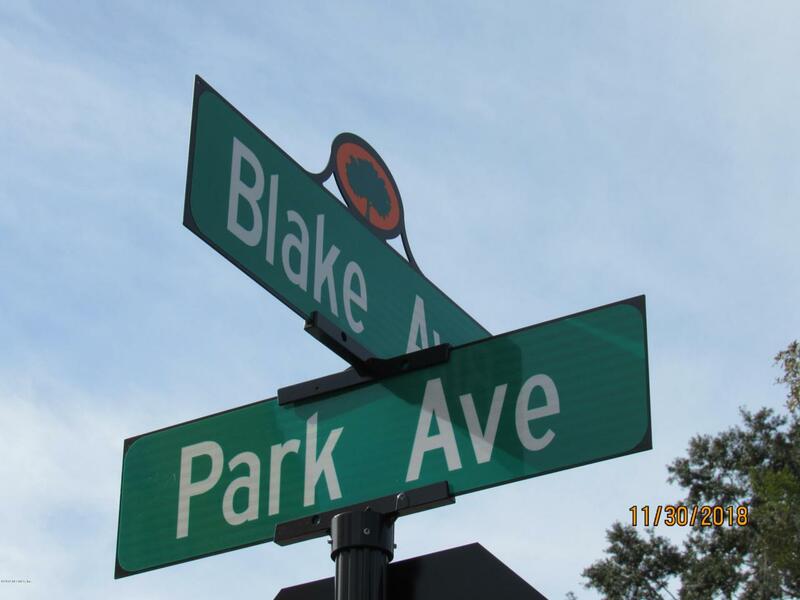 Property is in Heart of Town of Orange Park.